Louisville, KY residents tend to overlook their home drainage systems, until major emergencies arise. 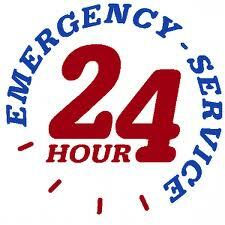 Drainage systems must be properly installed and regularly maintained in order to prevent disaster. There are many issues that can affect their efficacy. Following are a few tips that will help you keep your home drainage system in good working order. If you have an older home, your outdated exterior pipes may need to get switched out. This is often the case with clay pipes. These are no longer installed, however, if an older home has them, various landscaping issues can impact the entire home plumbing system. For instance, tree roots and weeds can enter these pipes and clog the system. This is an upgrade that some homeowners cannot afford to make directly after moving in. It is important to keep an eye out for the signs of a major problem. Recurring blockages that cause water to flow out of your drains, likely means that you exterior pipes have been entered by rampant roots and weeds. Make sure to clean your gutters and downspouts at least twice each year. Start at the base of the downspouts as this is where most of the materials collect. Removing organic matter from the rooftop and at the base of the downspouts will eliminate moist, organic matter that can serve as good breeding grounds for insects. Try to choose landscaping features that will help to absorb excess water. Certain plants and grass types can soak up a lot of standing water. This is particularly beneficial if you live in a low, flat and consistently wet region. 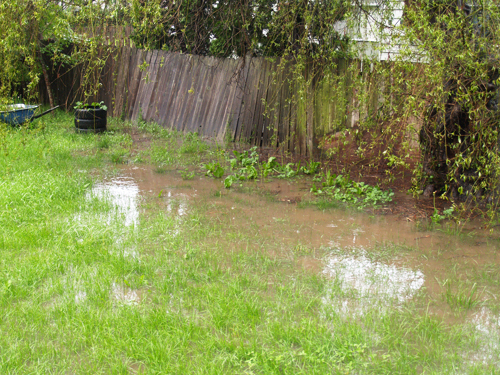 Check your soil to ensure that all water is draining away from your home. You can fill in various areas as necessary, in order to create a good downward slope. Using these steps to maintain your drainage systems will help you to preserve your investment. 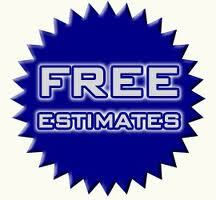 You will have less water damage and fewer plumbing issues.